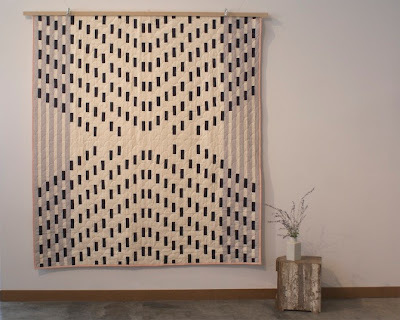 Discovered Meg Callahan's work via Dwell magazine. They did a little Q&A which got me interested. For more info on Meg Callahan click here.